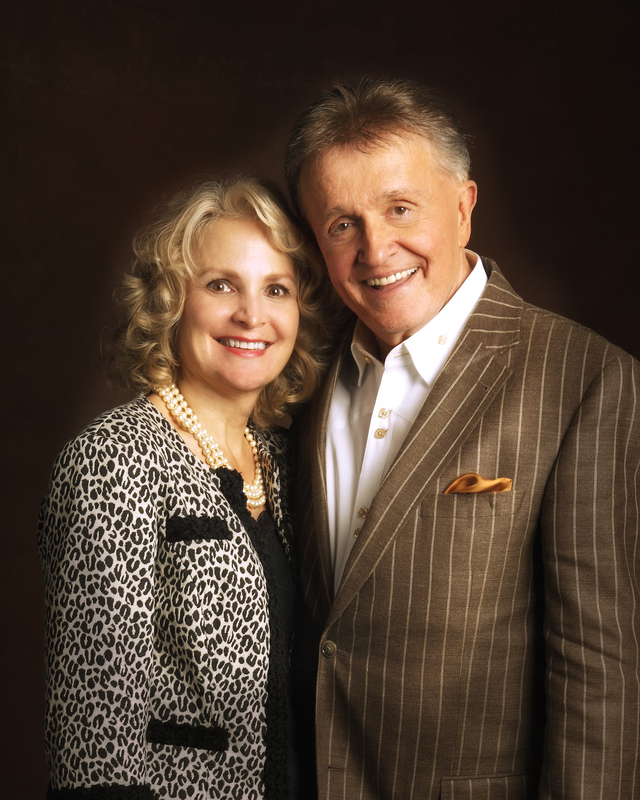 Bill Anderson‘s longtime companion Vickie Salas died Wednesday (Jan. 16) at age 66, following a battle with cancer. According to a Facebook post from Anderson, he and Salas first met when she was 19 and married to his guitar player. After the couple divorced, Salas moved back to Michigan, remarried and spent the next nearly 20 years in Washington, D.C.
Salas was diagnosed with cancer in 2016, and began receiving hospice care earlier this month. Salas’ funeral arrangements have not yet been announced.